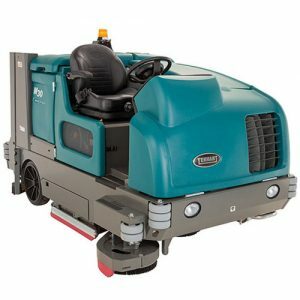 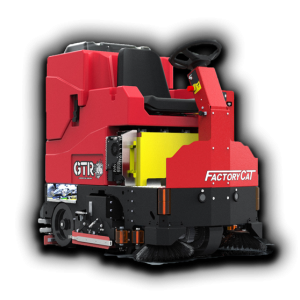 The Tennant T12 Compact Rider Scrubber is a battery-powered rider scrubber that offers you the performance of a heavy-duty scrubber without compromising maneuverability. 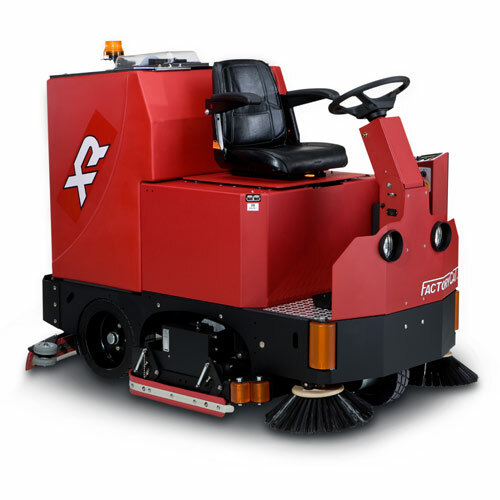 Boost the 32″ scrubbing path with a side brush to expand your cleaning power up to 41″. 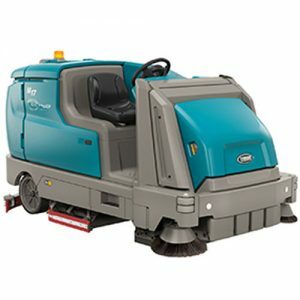 This machine is available in either disk or cylindrical to meet whatever needs you may have for your environment. 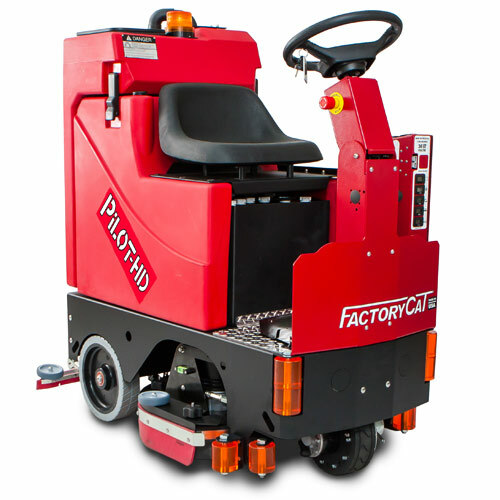 Call today to schedule a FREE DEMONSTRATION! 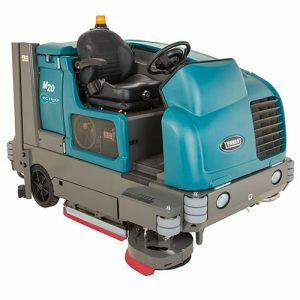 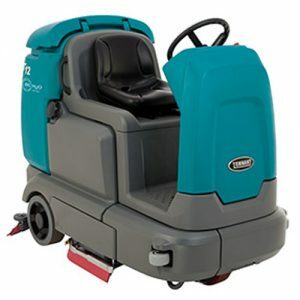 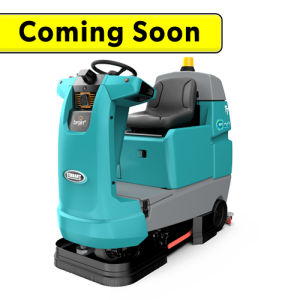 The Tennant T16 Rider Scrubber is a battery-powered rider scrubber that provides maximum productivity and can achieve up to 20% lower cost of ownership when compared to other scrubbers in its class. 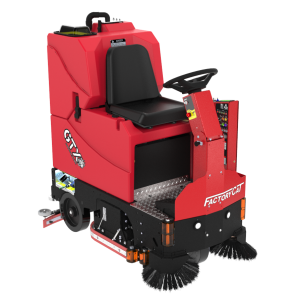 This machine allows for a 36″ cleaning path and can expand out to 46″ when adding the side brush options. 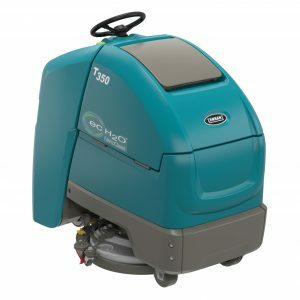 Available in disk and cylindrical to meet the demands your facility is looking for. 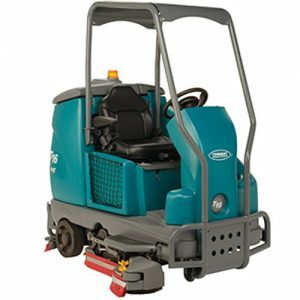 The Tennant T17 Rider Scrubber allows for a 40″ cleaning path (standard) with the option of adding side brushes to push the width to up to 52″. 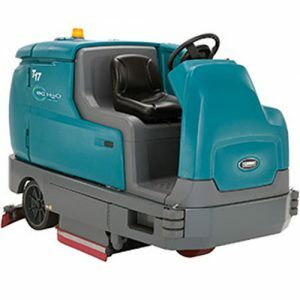 Available in disk or cylindrical, call today to schedule a FREE DEMONSTRATION of the Tennant T17!